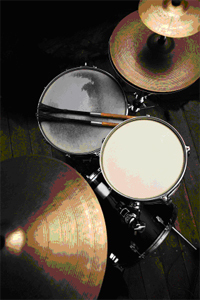 MN Music Studios provides private and group lessons for all ages and skill levels. These lessons combine traditional music education and theory with audio feedback and professional recordings. Using recording technology as a learning tool is proven to be a valuable addition to music education. 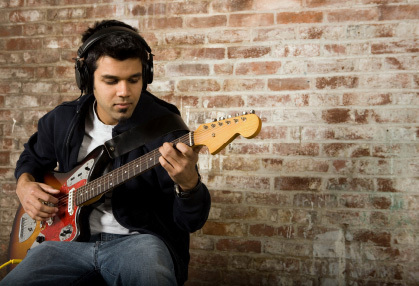 At the end of your session you will have created a music portfolio of recordings!